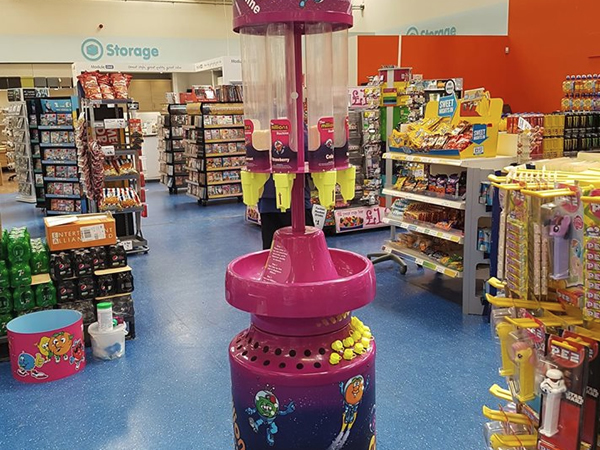 G&G Couriers have just recently completed a courier deliver service for The Range in Edinburgh to deliver some Millions sweets dispenser for the store. The team set off from Hull, city of culture 2017 and travelled to Edinburgh with the Millions sweets dispensers strapped down. 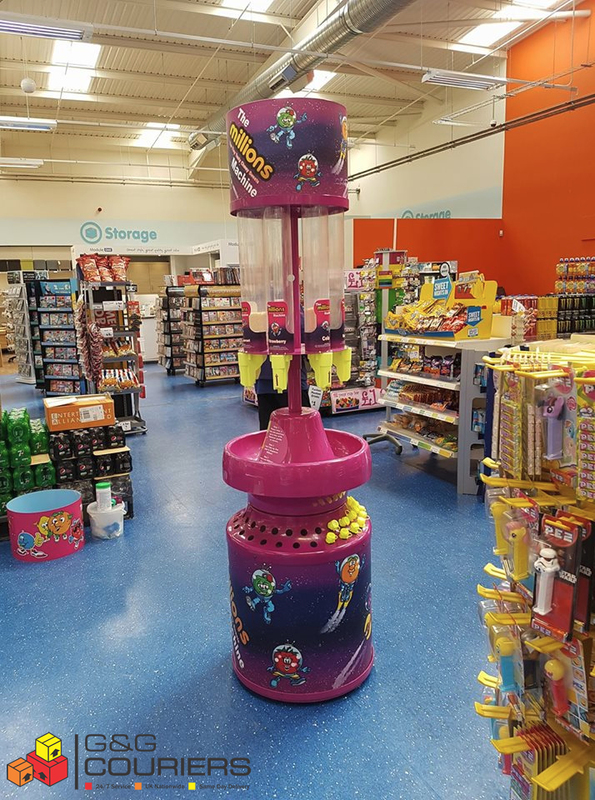 Once we arrived at the location we unloaded them and took them to the inside of the store. Once placed accordingly, we left the store and headed back home. Another successful courier service in Edinburgh completed for the team here at G&G couriers. 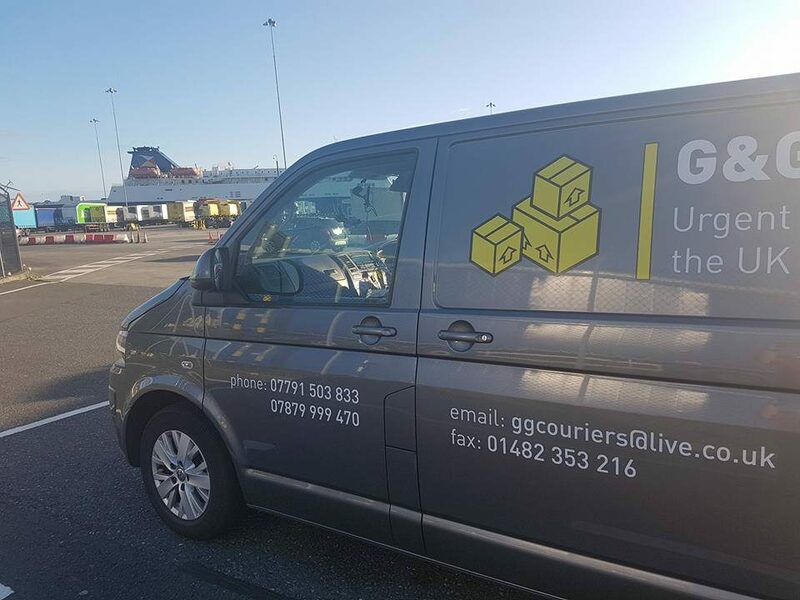 If you require a courier service whether as a once off or a regular basis, please get in touch and someone from the team will be more than happy to speak with you.